THIS IS AN AWESOME GAME! I really loved this one, its got 3 genres in one! 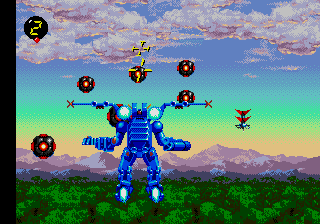 a platformer, a fighting round, and a shooter! the graphics are awesome and the story is great, YOU MUST GET THIS!!!!!! 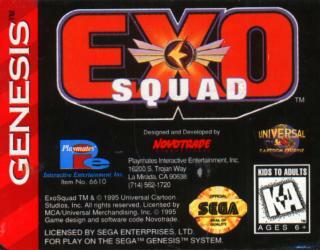 Exo-Squad Should Be Re-Released For Play Station 2, X-Box, Nintendo Gamecube, & Game Boy Advance. 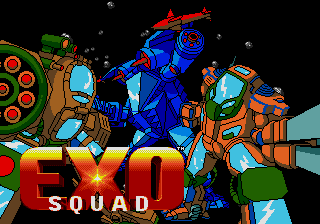 Its About That The Exo Fleet, Battles Againt the Evil Forces of The Neo Sapians for Controll Of the Universe.